They seek to grow stronger. Mental strength is just like any other skill: It takes time to develop. 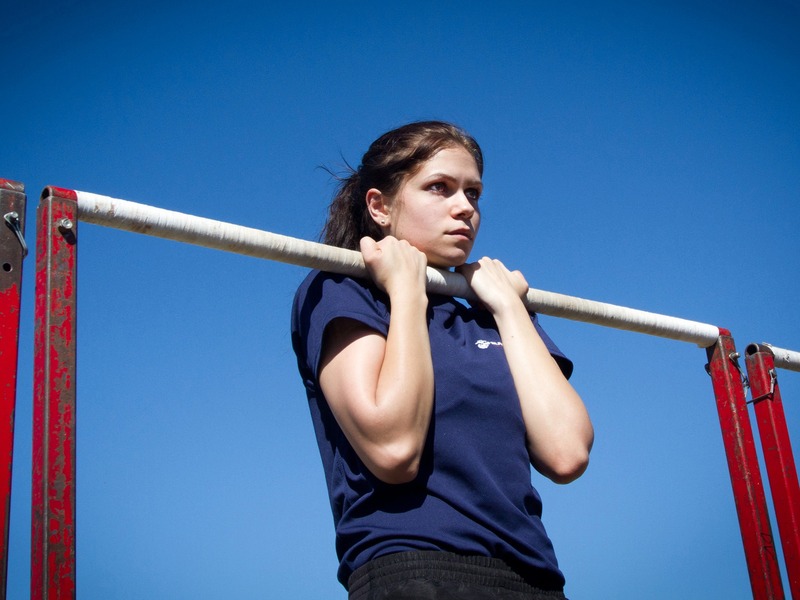 In her book “13 Things Mentally Strong People Don’t Do,” psychotherapist Amy Morin writes that your genetics, personality, and life experiences all play a role in your mental strength. Since we know what mentally strong people don’t do, we asked Morin about the key habits they do follow. People often assume mentally strong people suppress their emotions, Morin says, but they are actually “acutely aware” of them. To put it simply, “mentally strong people refuse to engage in unproductive activities,” Morin says. Instead of sitting there complaining about your bad day at work and wishing bad things wouldn’t happen, evaluate why something went wrong and fix it. Learn how to calculate risk and move forward from there, she says. Rather than beating themselves up for mistakes, mentally strong people practice self-compassion and speak to themselves as they would speak to a good friend, Morin says. “They accept full responsibility for how they think, feel, and behave,” she says, “and they refuse to let other people dictate whether they’re going to have a good day or a bad day. They make room for personal time. Mentally strong people describe time as a finite resource, Morin says. That’s why they try to use it in a meaningful way. “Rather than waste energy dwelling on the past or resenting other people for taking up their time, they focus on more productive activities,” she says. Successfully fulfilling your purpose in life takes time. Mentally strong people understand this and focus on the big picture, keeping in mind that today’s choices impact their future. “Mentally strong people view everyday challenges as opportunities to grow stronger,” Morin says. Additionally, they never settle or consider themselves strong enough. There is always room for improvement. “They know that just like physically strong people need to work out to stay in good shape, they need to keep working out their mental muscles to prevent atrophy,” she says. Doing whatever it takes to improve can help you reach your greatest potential. It starts with acknowledging your weaknesses and having a “no excuses” approach. “Rather than make excuses for their mistakes or failures, they seek explanations that will help them perform better moving forward,” Morin says.